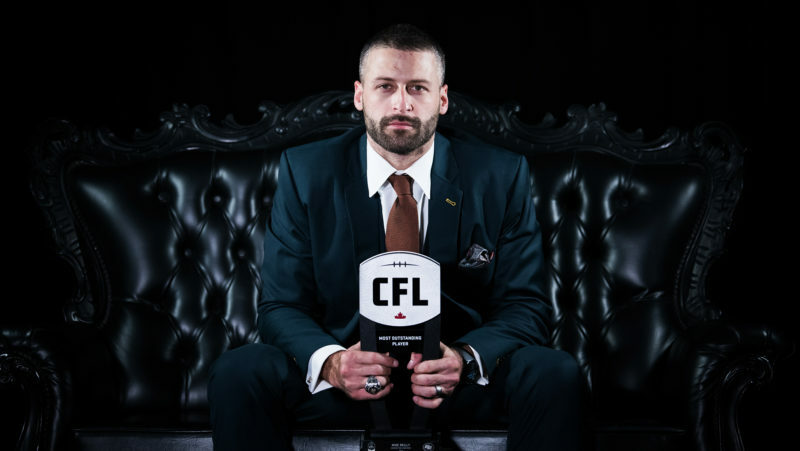 Mike Reilly stood on the stage at the Shaw CFL Awards looking out into the crowd and a wave of emotions hit him all at once. He was, of course, thrilled to be the first Edmonton Eskimo to win Most Outstanding Player since 1989 but the happiness slowly turned to disappointment when he didn’t see any of his comrades in the audience. “That night was tough,” Reilly admitted during Mark’s CFL Week in Winnipeg. “Standing on that stage and looking out and not having any of my teammates there was a bummer. It was such a bittersweet moment because towards the end of the year when I knew that I was going to be up for the award I could picture that night. 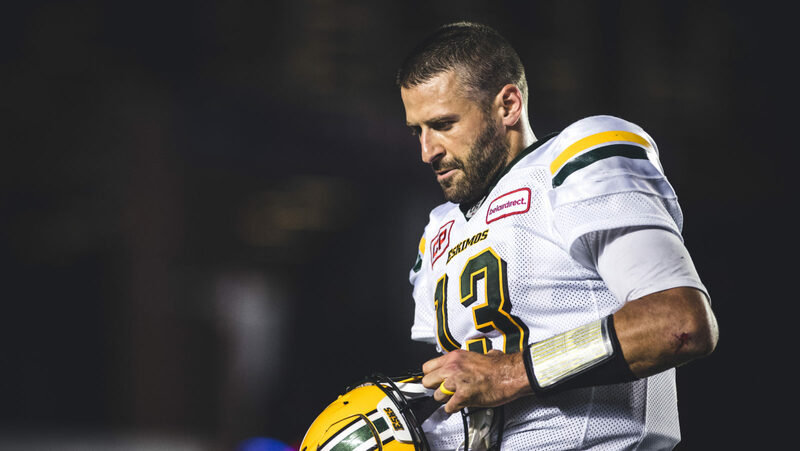 While Reilly enjoyed the best season of his CFL career – he hit career-highs in yards (5,830) and touchdowns (30) – his Eskimos’ run in the playoffs came to a crashing halt in the Western Final. 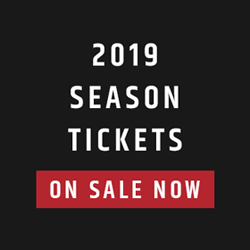 A 32-28 loss to the Calgary Stampeders was the end of their season – one game away from the Grey Cup. In the game of football, Reilly knows that each individual award is won by an entire team. A special teams award winner can attribute their success to the team’s defence getting the other team in bad position to punt the ball away or to the rest of the special teams unit that is blocking down the field. The coaches also have to get credit for an award win because after all, they are the ones that are designing the schemes to run. And that philosophy is the same for all positions, including quarterbacks. 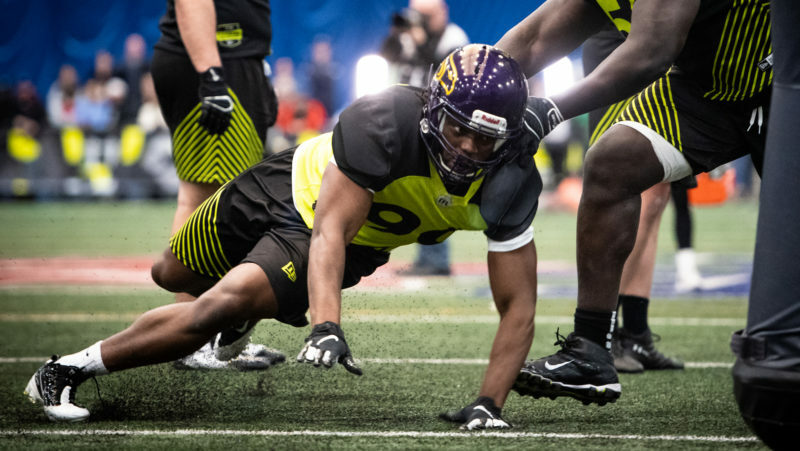 “I’m the one that’s throwing the football but the only way I’m throwing the ball is if my offensive line is giving me the time,” Reilly said. 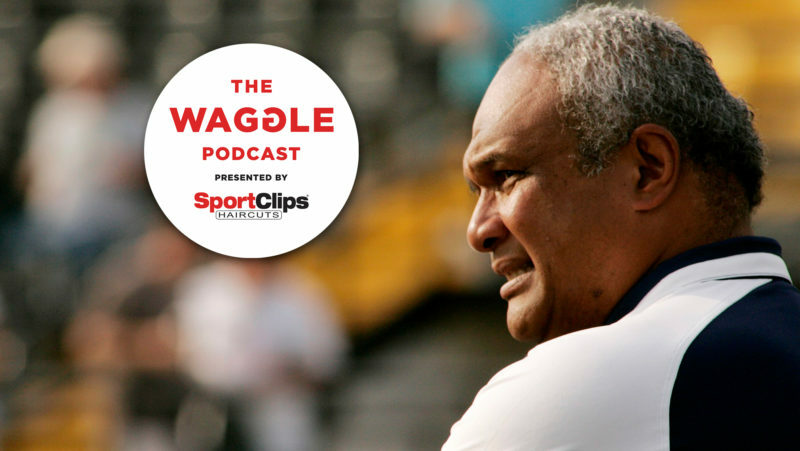 “The only way I’m completing the ball is if somebody else is catching it. And the only way that I’m throwing it to them is if they’re running great routes and getting open. 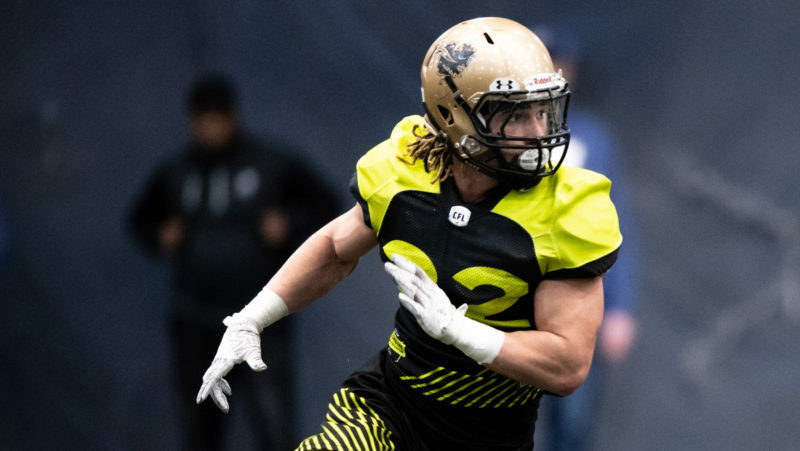 As training camp gets underway this weekend and the team is ready to get the 2018 season started, Reilly is hopeful that he can finish off the year the way he wanted 2017 to end – playing for the Grey Cup at the end of November – even without the personal accolades. 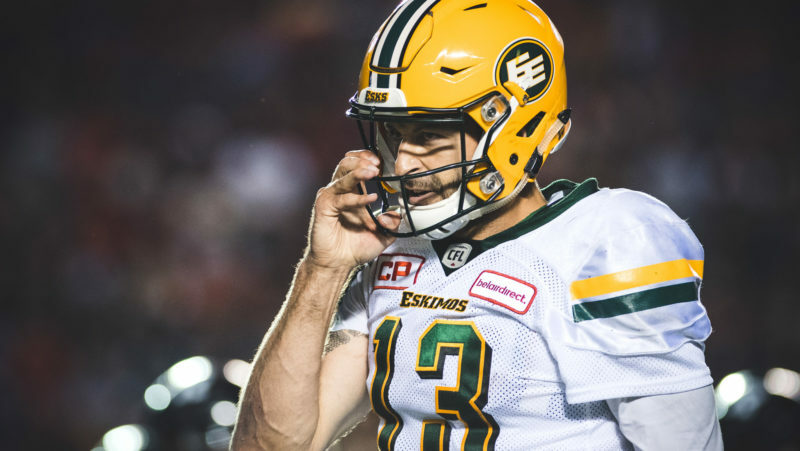 To add even more motivation for the Eskimos, the final championship game will be played in their own house at Commonwealth Stadium and Reilly wants to make sure that he and his team are the ones playing in that game.